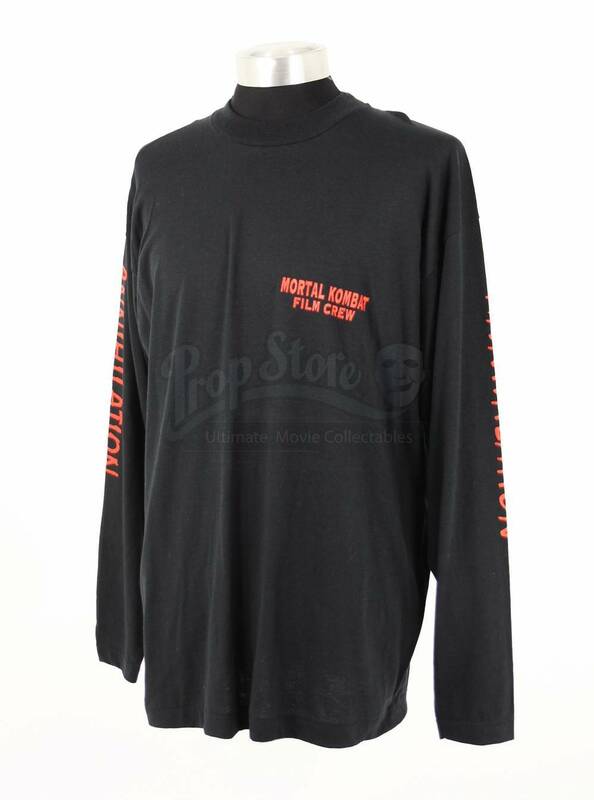 A long sleeved crew t-shirt from John R. Leonetti’s 1997 Fantasy sequel, Mortal Kombat: Annihilation. 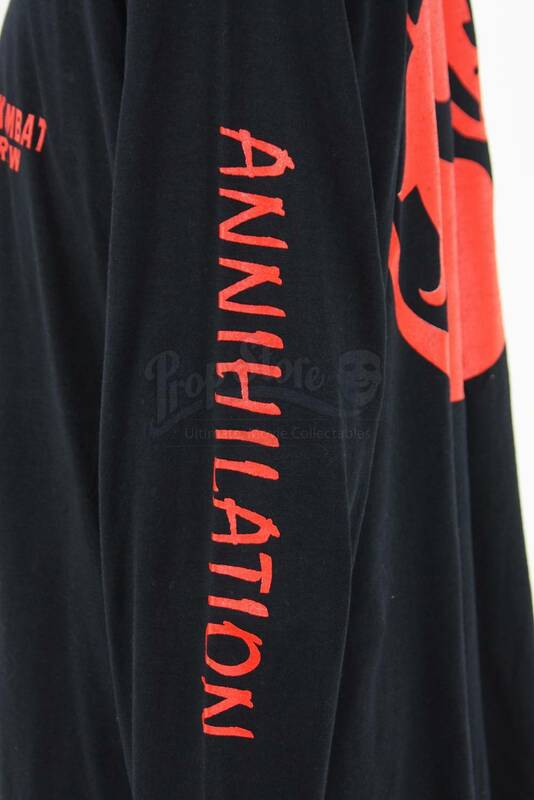 After the portal between earth and the Outworld is left open, a group of martial arts warriors have just 6 days to save the earth from the evil Elder Lords of the Outworld. 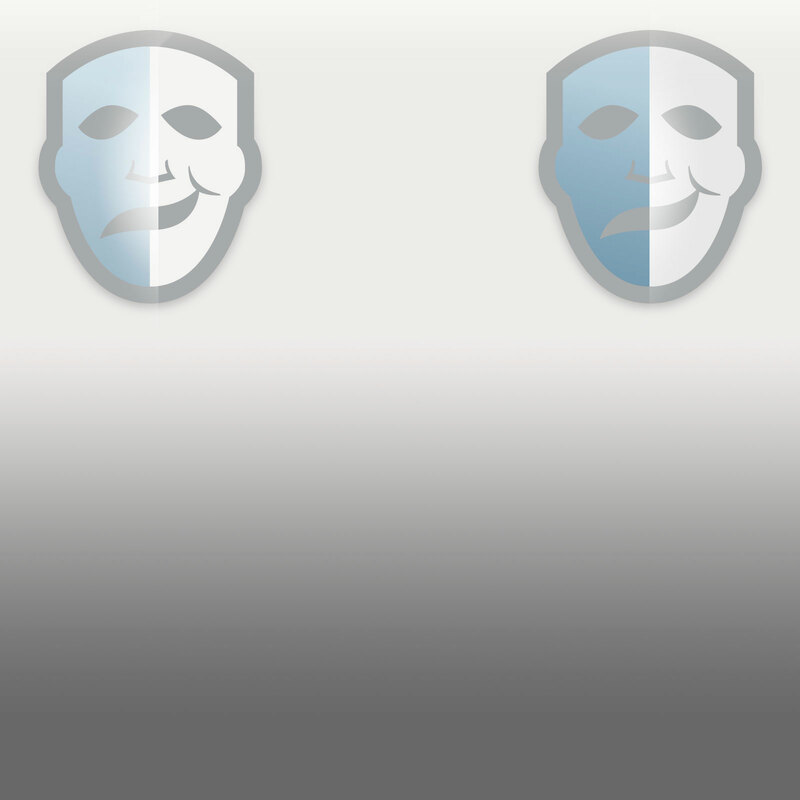 Their end goal is the extinction of humanity and destruction of earth. 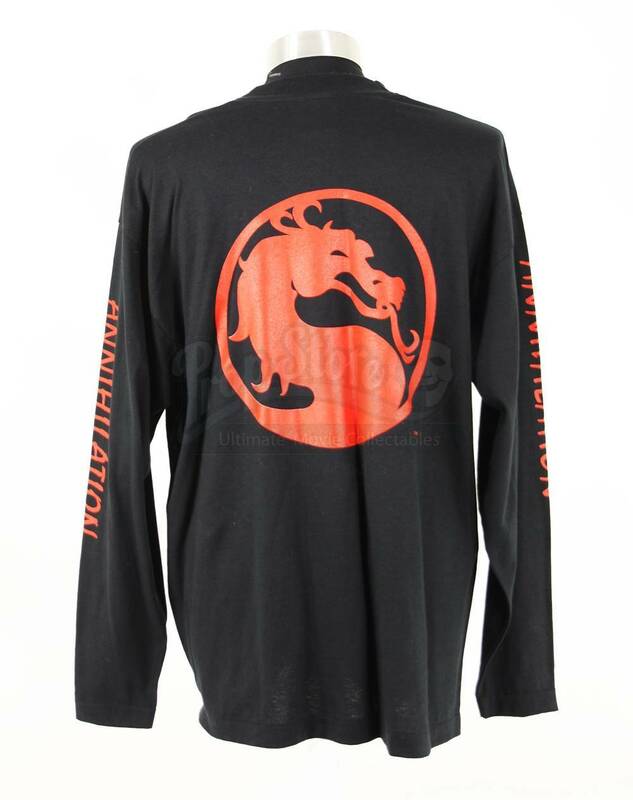 This black crew t-shirt features long sleeves and the red dragon emblem printed across the back. 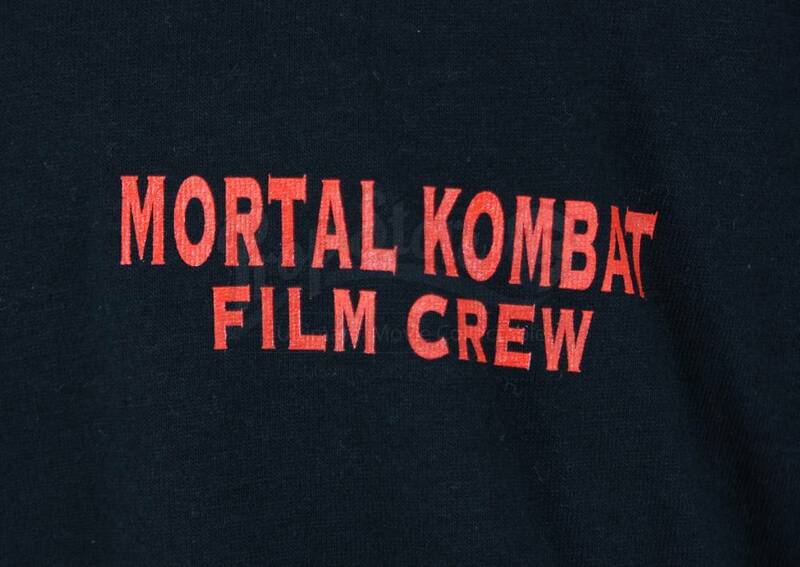 Printed on the chest of the t-shirt are the words, ‘Mortal Kombat Film Crew,’ and the word ‘Annihilation’ written in bold, capital letters down each sleeve. Sized as extra-large, the top remains in excellent, unworn condition.